Cool Armchair Designs – Mixing Colors and Mixing It Up! 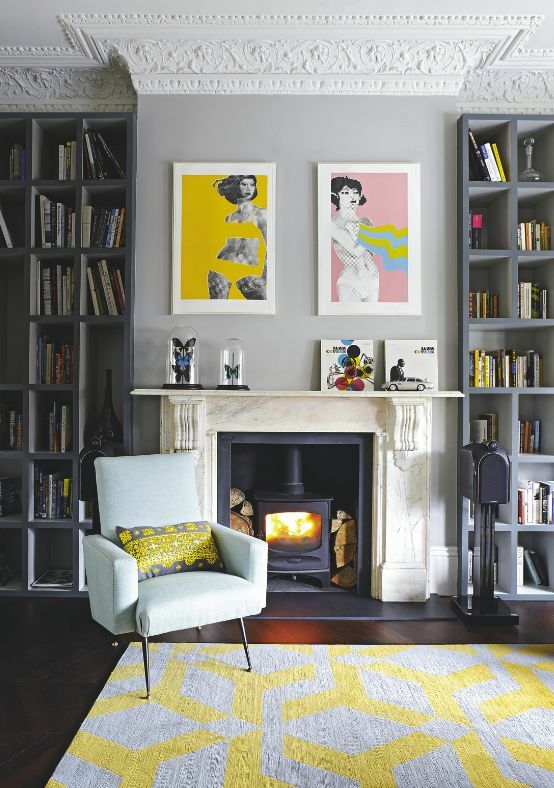 Nothing beats a stylish armchair. Hours can drift past in the perfect chair, so make quality and comfort a priority. 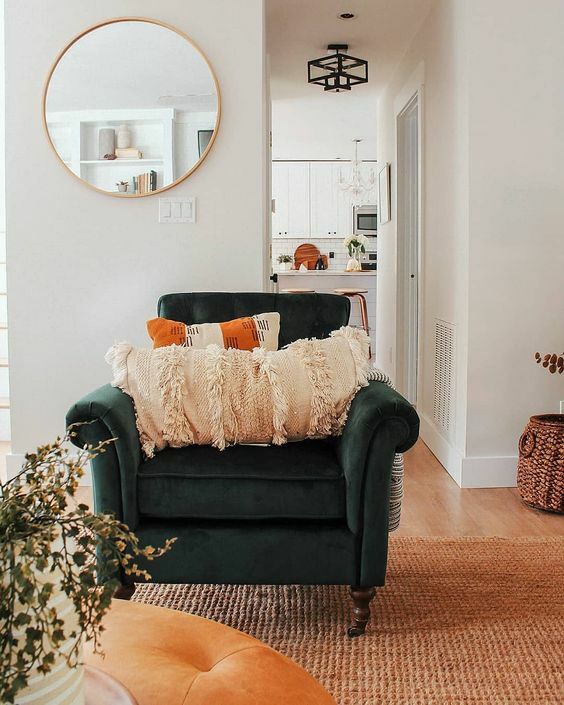 Armchairs and accent chairs are also an decorating opportunity to add color to your rooms, helping to create points of interest and adding layers of texture and depth to your room's color scheme. Armchairs and accent chairs can be expensive. There are always less expensive options to buy or DIY re-upholster existing arm chairs. The armchair might be a bit player, but it goes along way to creating a backdrop. Age doesn't matter as long as your armchair is super comfortable and has good bones, then its always worth keeping. Colors matter. 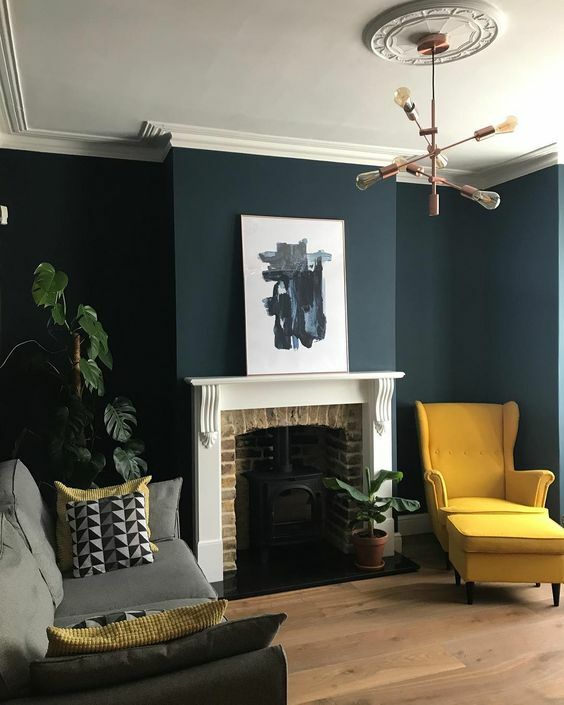 Armchairs often work harder than sofas but they also offer the opportunity to introduce a bold pattern or color like mustard yellow or deep green. 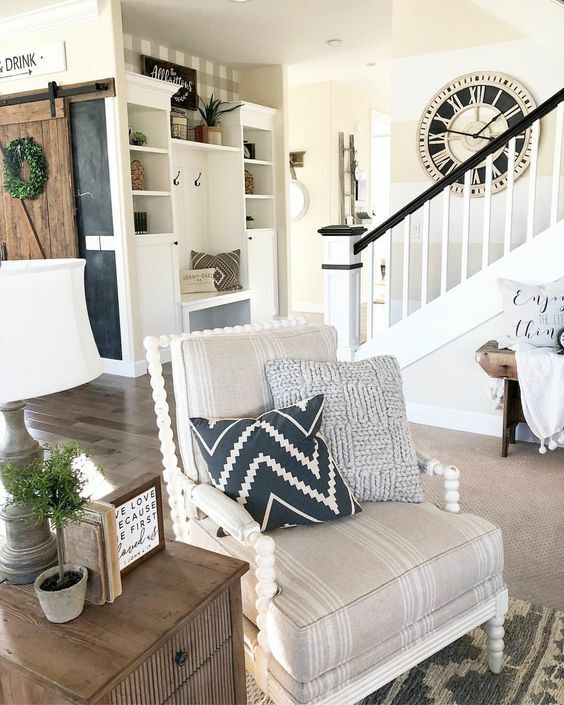 While neutral colors are often the safest, contrasting colors, patterns and textures add interest and help your eye move around the room, instead of focusing solely on your sofa. 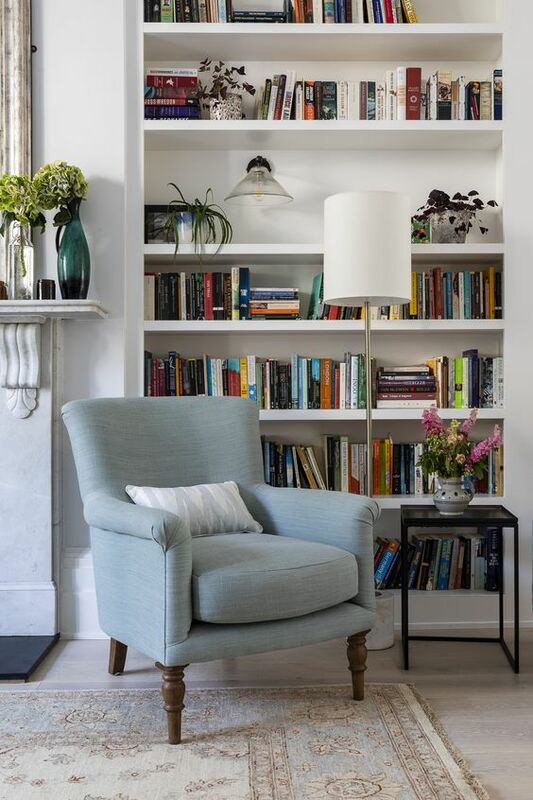 The perfect armchair gets moved around the room as needed for entertaining and relaxing. It becomes the extra seat at a dinner party when you have an unexpected guest and the best place for you or your pets to curl up and relax. That means wear and tear, so choosing fabrics that will remain clean and in good condition longer are important. Protective sprays applied once a year work well, or you can buy or make washable covers to keep the original fabric in good condition, longer. Which Armchair Style Do You Like? Wikipedia lists roughly 100 different types of chairs. Here's their full list here. Do you like to fall back into a squashy soft chair? Would you prefer to sit upright with good lower back support? How important is shape or design? Do you like more than one shape and can you incorporate both in your room? Will mid-century, boho-chic and farmhouse sit easily together? Can fabric or color tie them together? 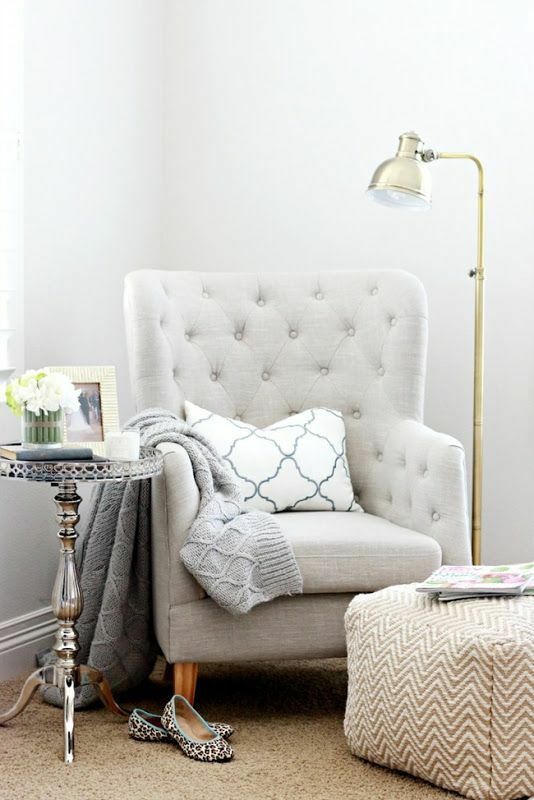 Are you planning to move your armchairs or accent chairs around your room or home? Extremely heavy armchairs are difficult to move without scratching the floor or straining your back. Choosing lighter woods or designs will help you move seating around with less strain or worry. Mixing furniture styles, shapes and sizes adds interest to your room and the differences add functionality to your seating. Large pieces are great foundation pieces, but they take up space and can be heavy. Unless you have a spacious room, very large armchairs and accent chairs may not be the best decision. Be practical. A low armchair can be awkward to use. Most armchairs are 35 inches deep by 35 inches wide. Size can make a difference in most rooms, but particularly smaller spaces like bedrooms, home offices or landings. Consider maintenance. A wooden armchair needs dusting and oiling and little more. 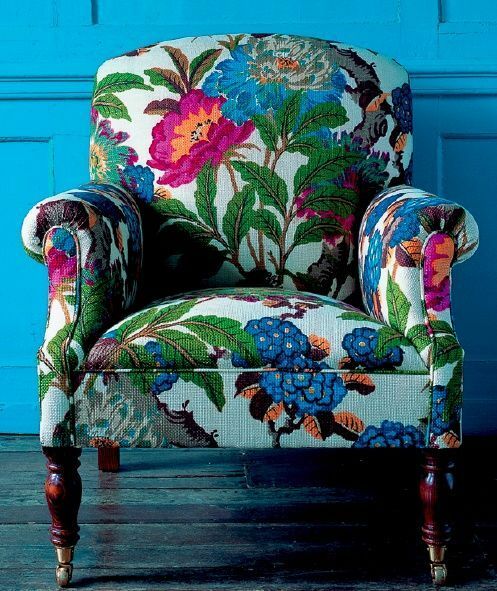 Fabric armchairs need more care, being used more often, they trap dirt and need cleaning. Light fabric colors will easily show dirt, wear and tear and might need slip covers to protect them. Where will your new chair sit? This helps with size, style and color scheme choices. When shopping take photos of the room to match your style and color scheme. 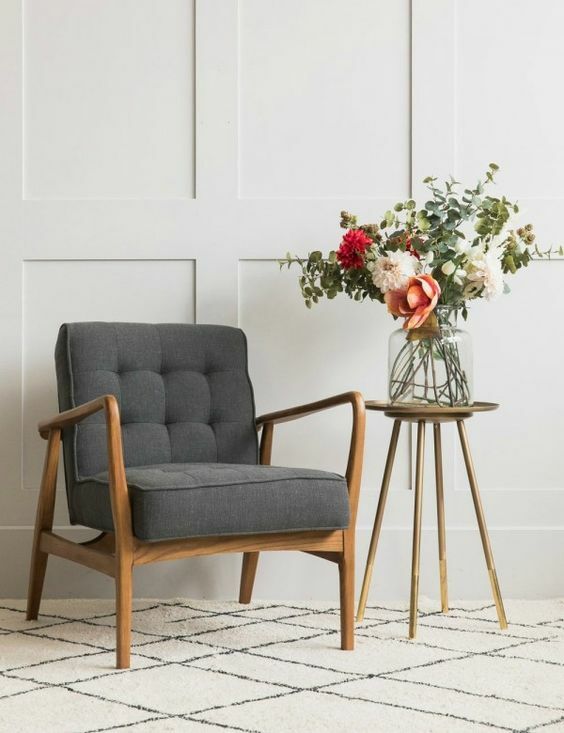 Formal Styles - less padding; often a simple, elegant wooden armchair. Informal Styles - overstuffed armchair, with big upholstered arms and thick cushions. Accent armchair fabric depends on the room style and color scheme. Choose floral, stripe, plaid, vintage to layer your room's theme. Consider mixing colors to add space and light to your room. 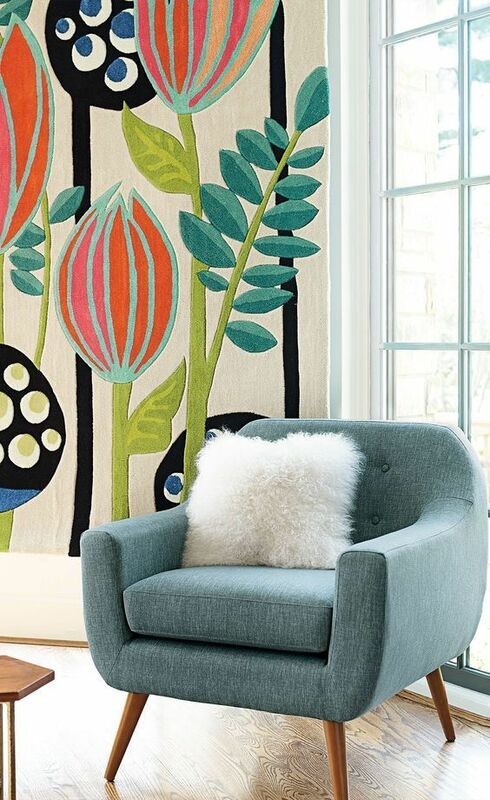 Arm chair fabric weight should consider wear-and-tear, room balance and your climate. If you are looking for cheaper options, start with local vintage or antique stores, garage sales or online sites like Craigs List. Buying armchairs and accent chairs locally means you can save on shipping and delivery time. Buying vintage, antique chair or retro armchairs at a garage sale limits your selection and color choices but its a good place to start. A bold color or interesting texture will give the piece a brand new look. You can DIY your accent chairs by re-purposing old chairs or yard sale purchases. Don't forget to join our email list here - it's free and you get lots of great stuff! Awesome article- I love the support for following what your heart desires. Yes, armchairs may be expensive! But when you find one that you love... we'll. game on! 🙂 It's so much more fulfilling to sit down in a chair you really love, versus one you "just picked up".